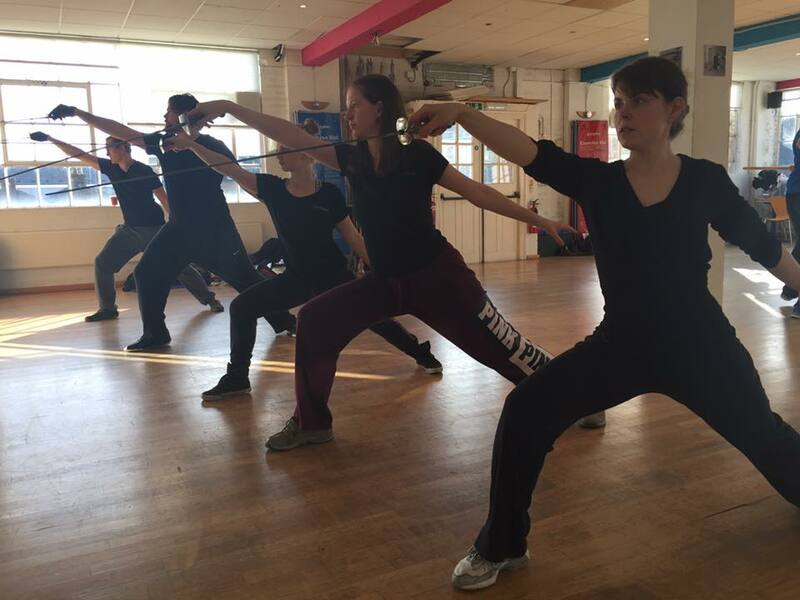 FIGHT THE GOOD FIGHT | Captivate Action Ltd.
A week of throwing yourself into STAGE COMBAT and ACTION for theatre, motion capture and film! One of our favourite workshops! 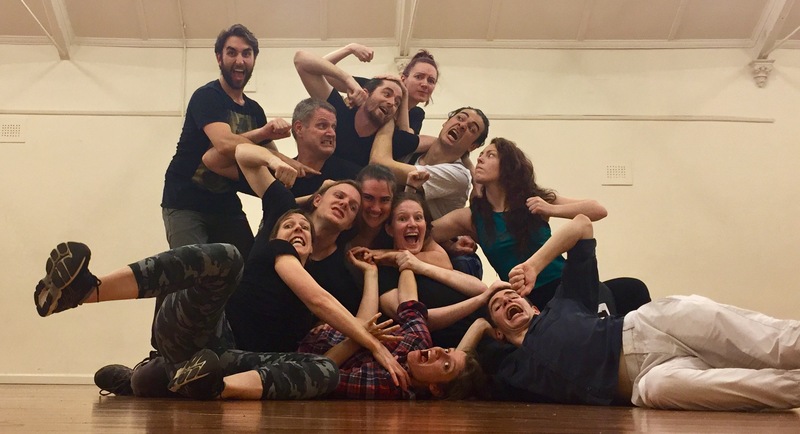 For our sixth glorious year, the FIGHT THE GOOD FIGHT Stage Combat Intensive is your opportunity to train in this thrilling area of performance, with Australia’s leading Fight Directors. 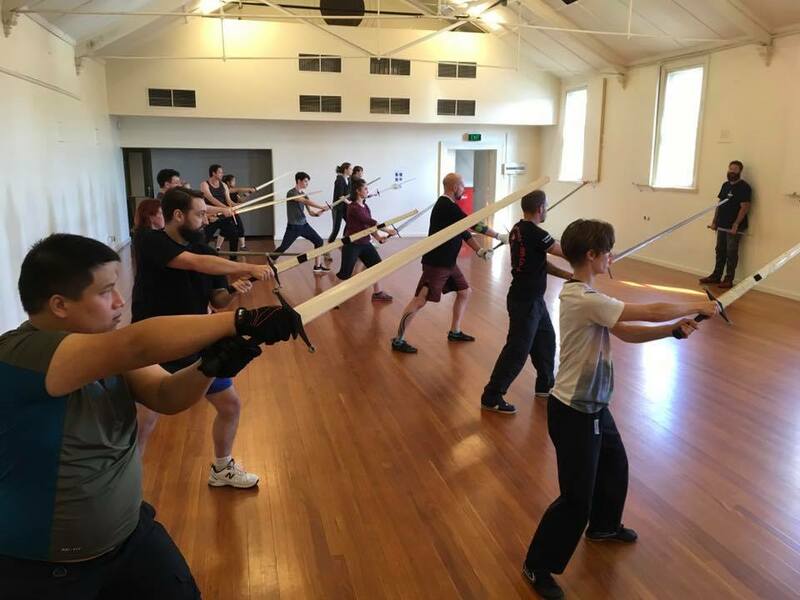 We invite you to an action-packed workshop with like-minded people from around the country, for an uninterrupted week of honing your skills and thoroughly enjoying yourself. 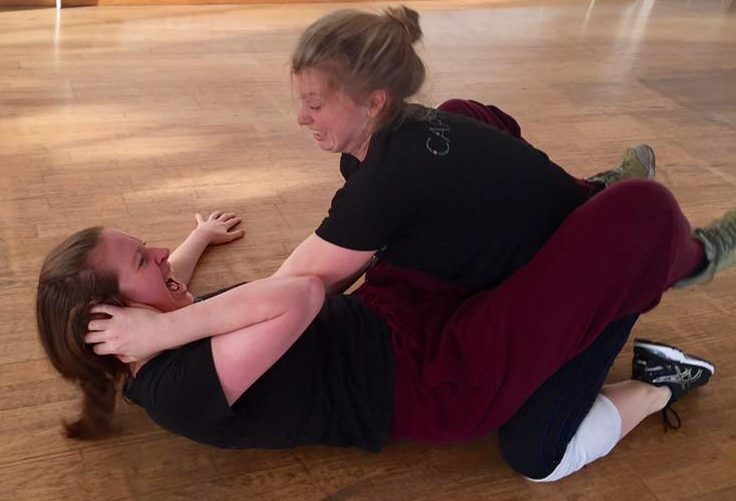 Stage combat is a craft that requires physical awareness, technical knowledge and creativity – and like any physical skill, it takes ongoing training and practice. This workshop is an industry-based experience which will train you in performing dramatic action safely and effectively. 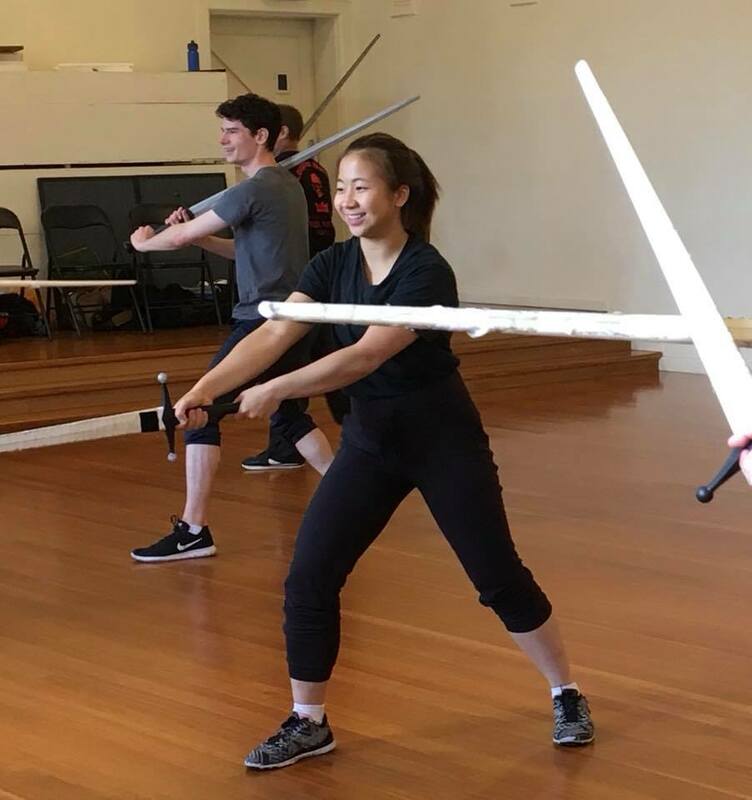 We will work across a range of weapons and unarmed combat, across a range of genres, and with a range of techniques. 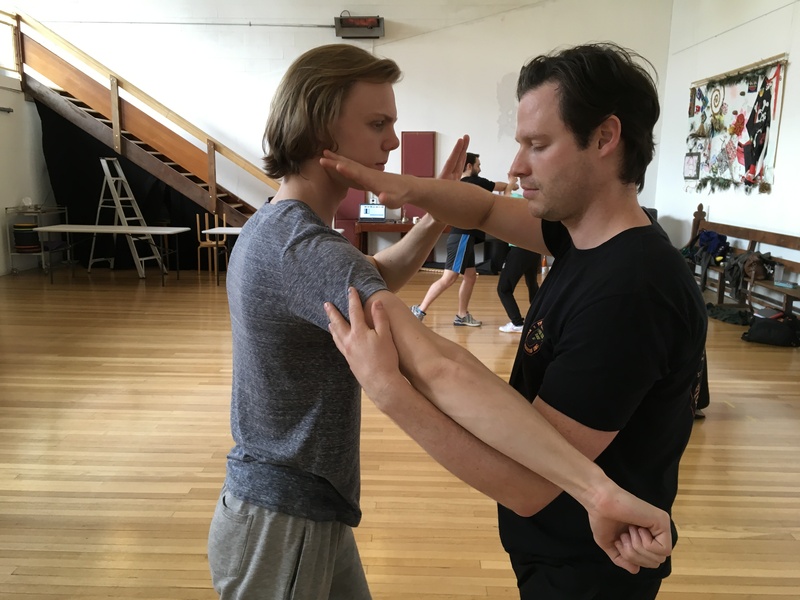 The focus is as much on the individual as it is on developing an ensemble practice; in honing your partnership and collaboration skills while being asked to carry specific technical demands yourself. 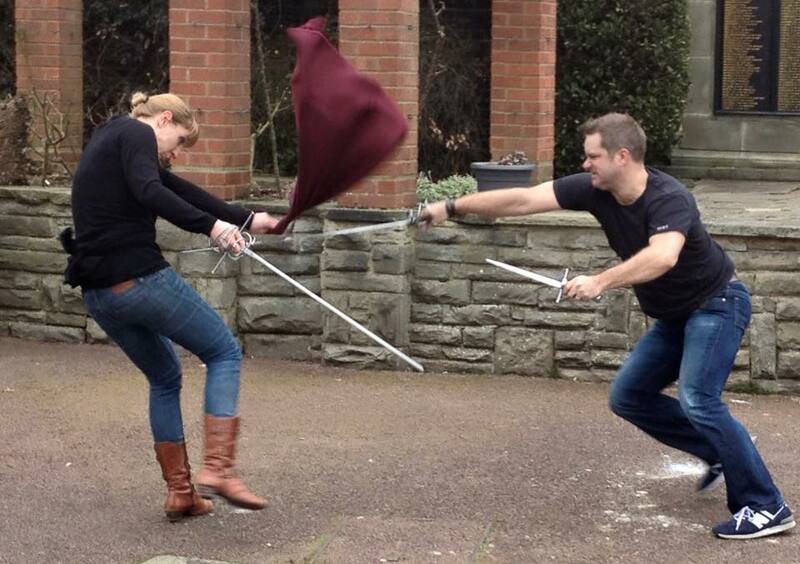 That is – developing the craft of becoming a successful performer of stage combat. So… you will be thrown into training in movement, conditioning, fitness, form and technique… exercising your creativity and unlocking ‘play’. The result? Creating one of the most exciting aspects of story-telling for both the audience and the performer. You will widen your skill base, widen your casting range, and enter a network of highly passionate and creative performers. 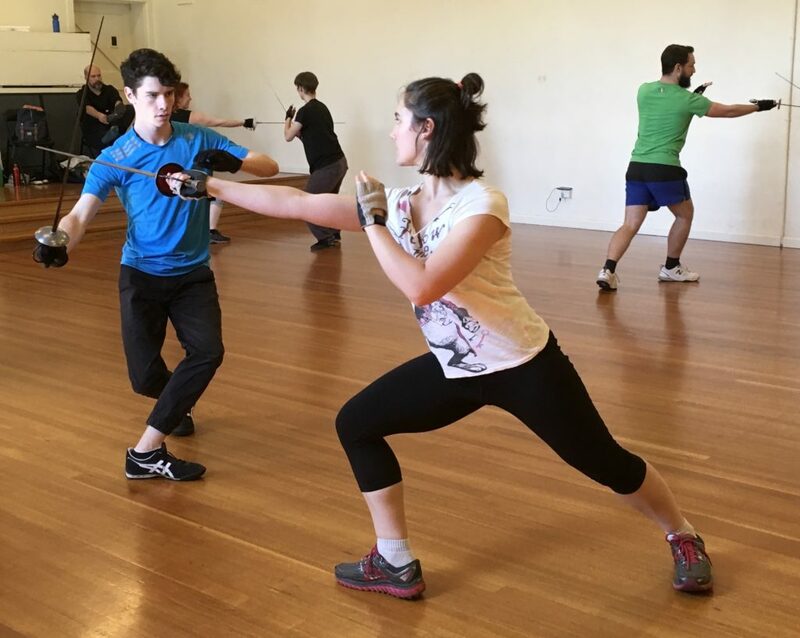 This year our workshop will be lead by internationally-recognised Fight Directors Lyndall Grant, Nigel Poulton and Scott Witt. Monday 22nd April to Friday 26th April 2019. *If you cannot attend the entire week, we have a limited number of one-day workshop places available. Please email our director lyndall@captivate-action.com to enquire about these places. The course will cater to all levels of experience – from absolute beginners to experienced performers wishing to further their craft. We also cater to all levels of physical fitness and abilities – although of course the more in-shape you are, the more you can get out of the week. A deposit of at least 50% of your course fee is required on registration confirmation. This workshop has sold out each year – so do get your place ASAP. To grab your spot, just fill out our online COURSE REGISTRATION FORM. The form is quite picky, so make sure you receive a text box confirming your submission was successful. You should receive registration confirmation within 2 business days. If not, please do email training@captivate-action.com to make sure your form came through. A payment of at least 50% of the course fee is required on registration confirmation (non-refundable). Your place will be fully confirmed on conclusion of all payment.